We are well equipped with talented and well experienced CAD/CAM/CAE Engineers and our service includes design conceptualization, assembly design, component design, product design, interference checks and tolerance analysis for components and assemblies, tooling and fixture design. 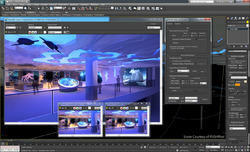 Customize, collaborate, and create 3D content quickly with 3ds Max® 3D modeling, and rendering software. It's packed with brand-new, user-requested features and enhancements for entertainment and design professionals. 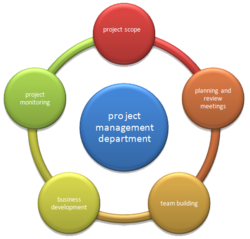 Microsoft project is a powerful project based tool which is also used to completing a project at on-time and on-cost.. Using MS-PROJECT we can developing a plan, assigning resources to tasks, tracking progress, managing the budget, and analyzing workloads. We do various CAD design services, which include design of parts, assemblies and creating drafting and detailing of products suing high end CAD tools. 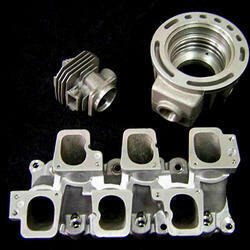 Our Engineers are highly proficient in various CAD tools. Our engineers are very efficiently in converting 2D paper drawings to Computerized 2D drawings and creating 3D models and their associated drawings. 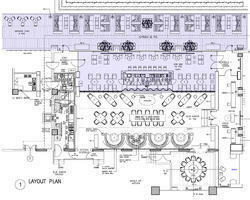 We also use raster and vector conversion of legacy data to convert into editable format. Our services are immensely helpful in data combining and removal of redundant data after the conversion of drawings on paper or electronic data from one CAD system to a client specific CAD system. 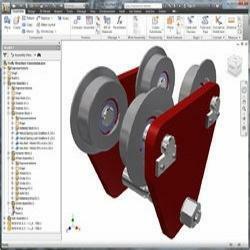 We do various CAD design services, which include design of parts, assemblies and creating drafting and detailing of products suing high end CAD tools. 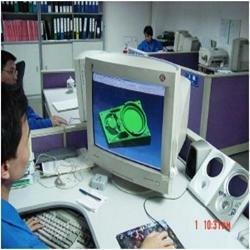 Looking for CAD CAM CAE Services ?